Sin has a way of weighing us down and hardening our hearts. Children feel this too and need to be taught that the way to a clean heart is through the sacrament of Penance. 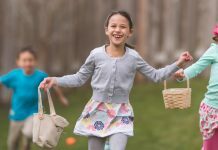 “I will give you a new heart and place a new spirit within you, taking from your bodies your stony hearts and giving you natural hearts” (Ezekiel 36:26). 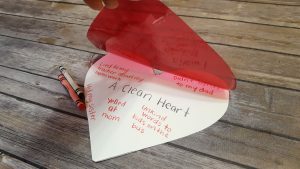 Here is a craft that shows students how Penance and Reconciliation forgives their sins and gives them a clean heart. This craft also provides students a chance to reflect on their own lives and the sins they need to confess. 1. 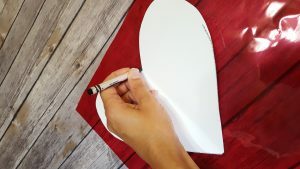 Use the white card stock to create a heart template by hand. An easy way to do this is to fold the paper in half and cut half of the heart on the crease side. Open it up and lay the heart flat. 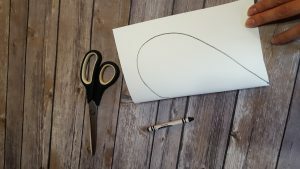 For younger students, create or buy (at a craft store) a heart template they can trace. 2. Once the heart is shaped, use it as a template to cut out two identical sized hearts. Trace around the heart and carefully cut out the cellophane. 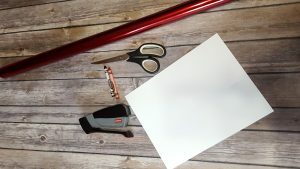 Lay the two sheets of cellophane on top of the white heart and put two staples at the very top of the heart, so you can still lift the cellophane sheets up. 3. Lift up the cellophane sheets and fold them back so that just the white heart is showing. 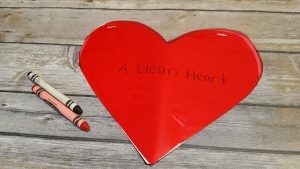 Using a black crayon, write on the center of the white heart “A Clean Heart.” This represents a heart before sin weighs it down and hardens it. 4. 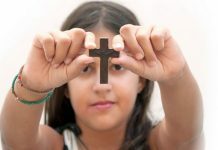 Next, have a discussion of some examples of sin, especially as it relates to the everyday life of a child. 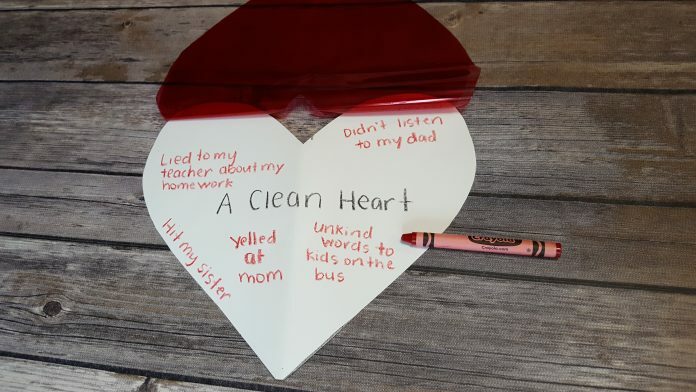 Using the red crayon, have students write some of these generic sins on their white heart. Alternately, use this activity after an examination of conscience, where students could write (in red crayon) their specific sins for an upcoming confession or maybe for their first Reconciliation. 5. Once the sins are listed on the heart, tell the students that the red cellophane represents Penance. Flip the cellophane back down over the heart. The sins that they wrote in red are gone. You can no longer see them. Penance has given them a clean heart and a fresh start. Dear Heavenly Father, thank you for giving us the sacrament of Penance so we have the chance for a fresh start. 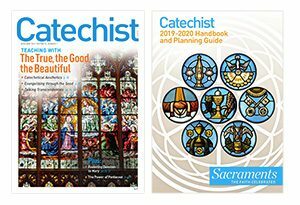 Please help me to be truly sorry for my sins and prepared to do better in the future. Create in me a clean heart. Amen.